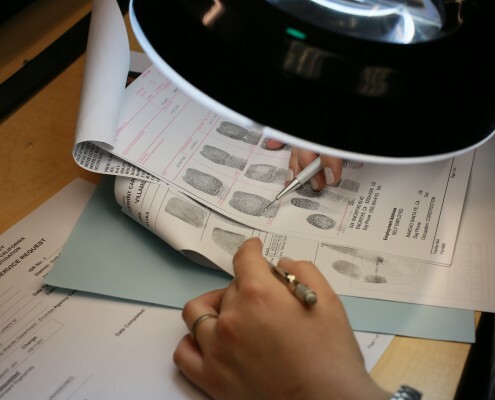 The Cold Case Homicide Division promotes public safety by working with local law enforcement to resolve unsolved homicides within San Diego County. 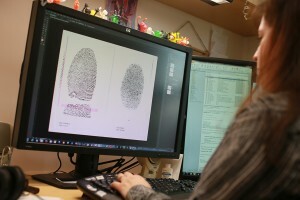 The division maintains close working relationships with law enforcement agencies, including police laboratory criminalists. These relationships are key to solving and successfully prosecuting cases where the trail has gone cold for years. 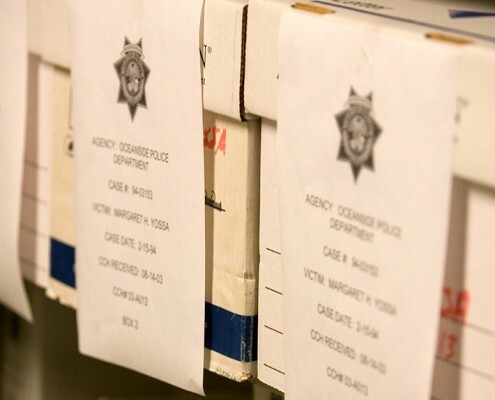 The Cold Case Division mantra is “not forgotten.” Solving old cases delivers long-awaited justice and brings a measure of closure to families whose lives have been shattered by tragedy. Since it was established in 2003, the Cold Case Homicide Division has played a role in solving and prosecuting numerous murders. The victims have come from all walks of life and from all areas of the county. The victims have included children and the elderly. The oldest case solved and prosecuted by the division involves a murder that occurred in 1971, although cases have been reviewed that date back to the 1960s. In 2014, the cold case division was successful in achieving convictions against two men who ambushed and murdered Benjamin Clark in 2001. Additionally, through collaborative effort with the San Diego Police Department, we were able to close the case involving the murder of 14-year-old Claire Hough, a Rhode Island native who was murdered in 1984 while on vacation in San Diego. In addition to actively prosecuting other cases, the division was finally able to begin prosecuting Vincent Walters who has eluded arrest since he kidnapped and murdered Kristine Reyes in 1988. Walters was captured in Mexico on a warrant issued immediately following the murder and was recently extradited back to San Diego to answer for his crimes. As always, in addition to prosecuting cases in which an arrest has been made, the division continues to collaborate with law enforcement agencies in a continuing effort to solve more murders that have gone cold.